Scotland is in an excellent position to play an active role in the global development of MaaS. 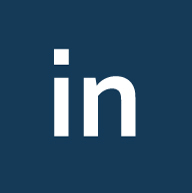 It has strong capacity in ICT, energy and transport, the three areas of MaaS. It has also a supportive government framework and is the ideal size with the right characteristics to become a place to develop and test MaaS ecosystems. 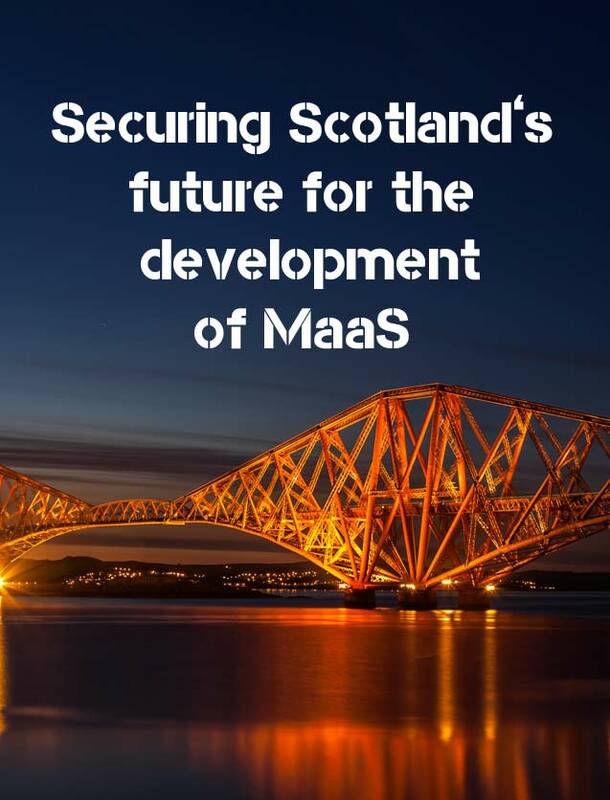 Scotland’s future as one of the leading locations for the development of MaaS. 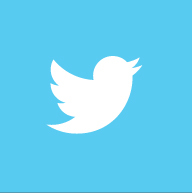 You can read more about our projects and case studies here (link coming soon). 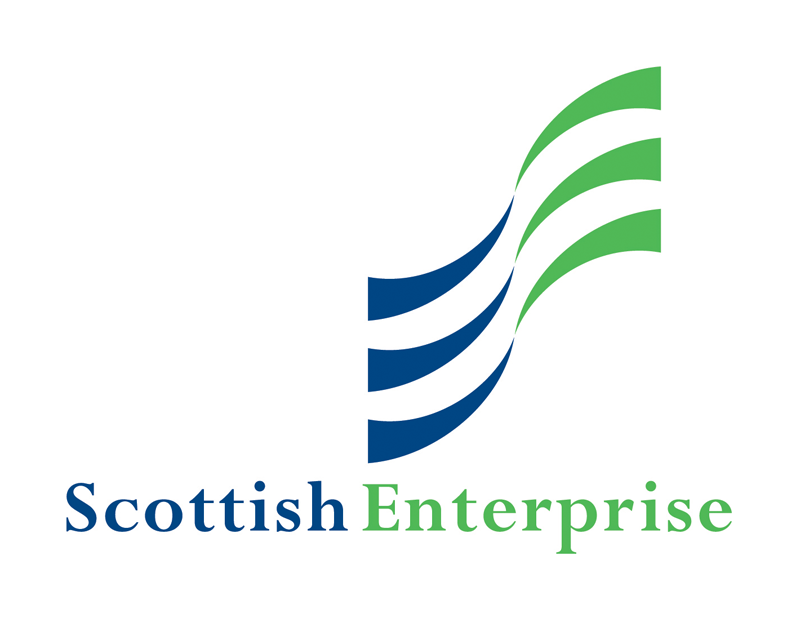 For more information contact us here, or view our member benefits.  Copyright 2017 MaaS Scotland | All Rights Reserved | See our Terms and Conditions for visitors and registered users of this site.